Crozet continues to grow and with that brings change. Much of the change has been positive with new businesses, restaurants, and shops constantly opening up. Whether you are grabbing a slice at Crozet Pizza (voted best pizza in the world) in Downtown Crozet, having cocktails at The Rooftop in Piedmont Place, or fresh Oysters at Public West in Old Trail, residents have many great quick eat and sit down dining options to choose from. 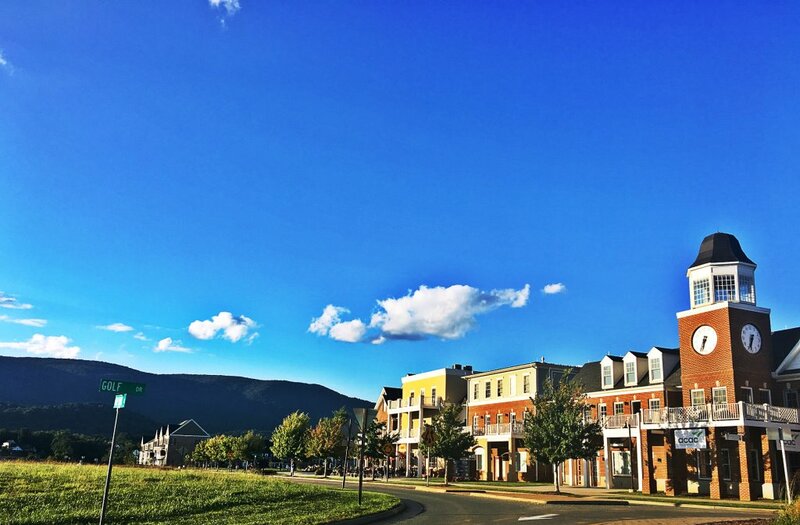 On this page, we are highlighting homes and real estate for sale near the charming dining and shopping hubs in Crozet, including Piedmont Place, Crozet Square, Old Trail, Downtown Crozet, and Blue Ridge Shopping Center.